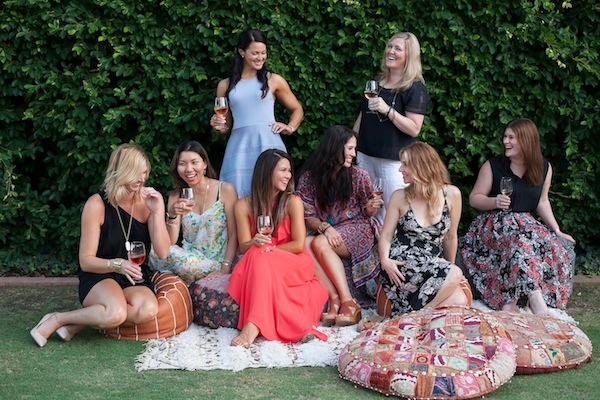 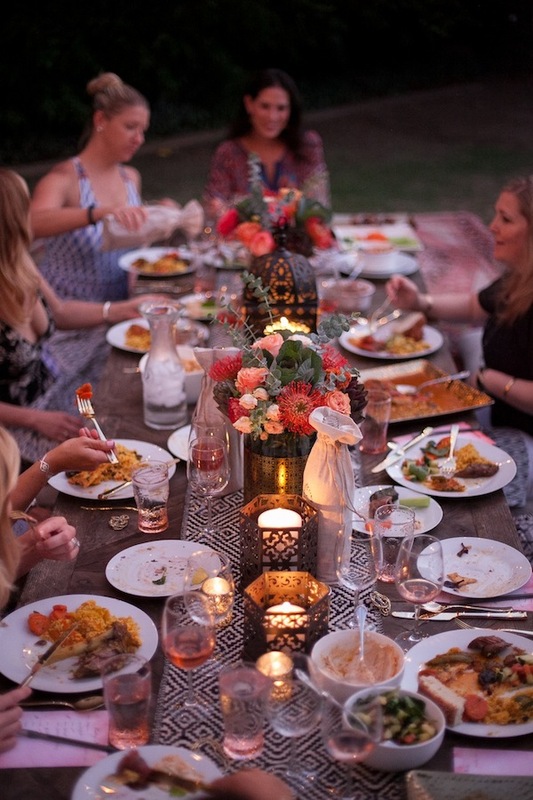 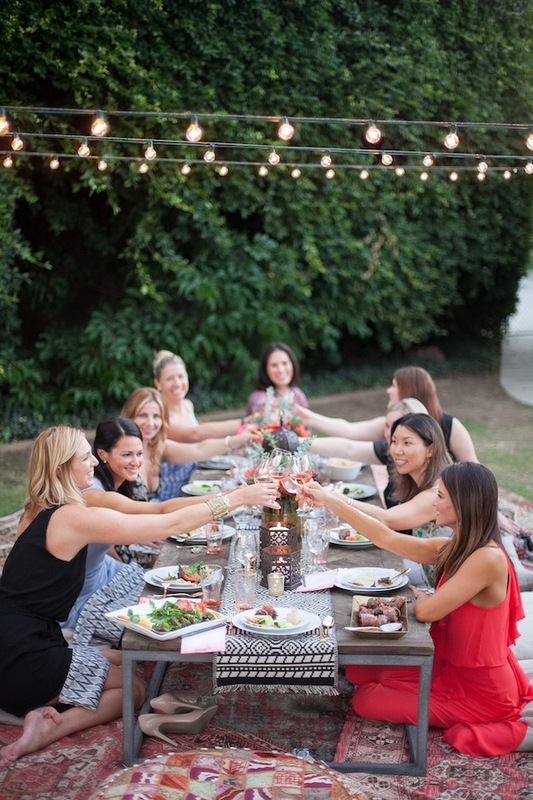 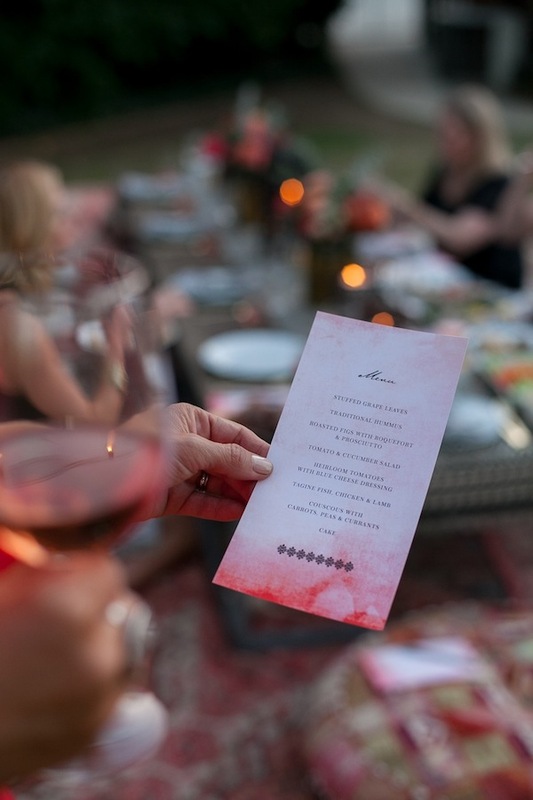 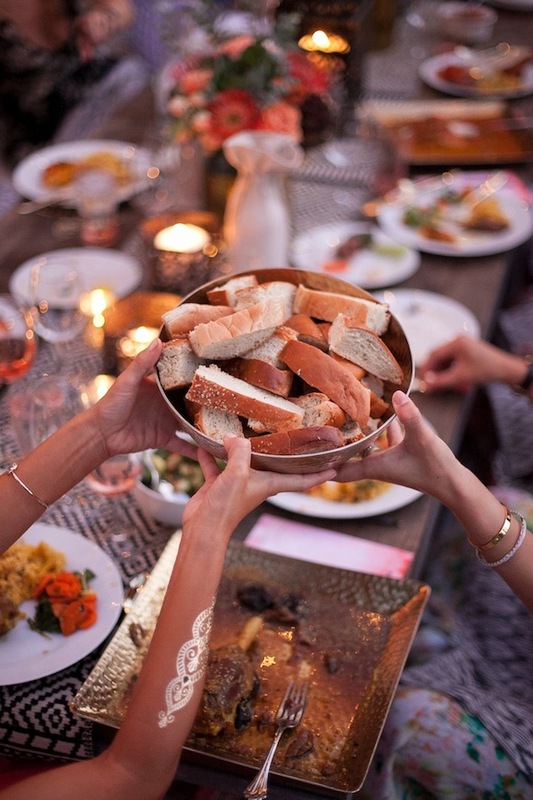 Whats better than gathering your best friends together for some wine and delicious food? 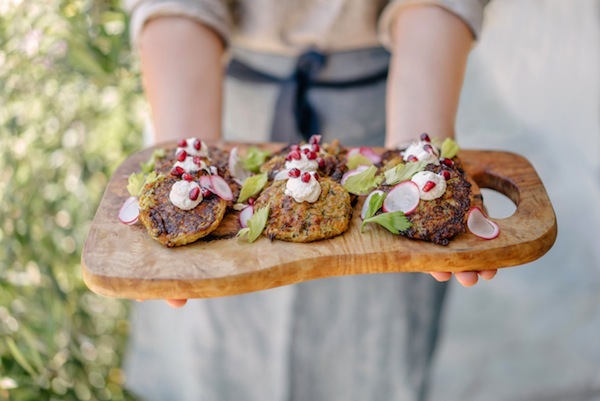 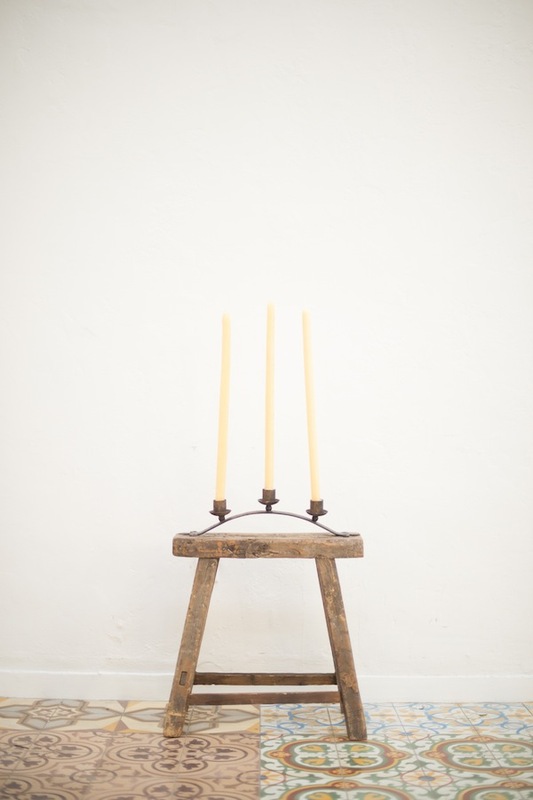 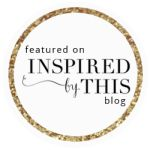 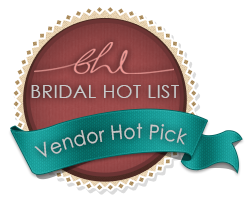 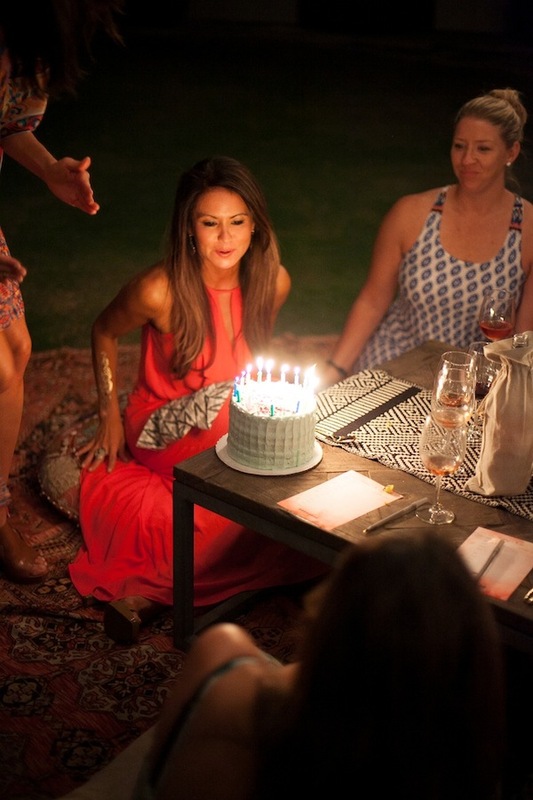 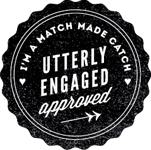 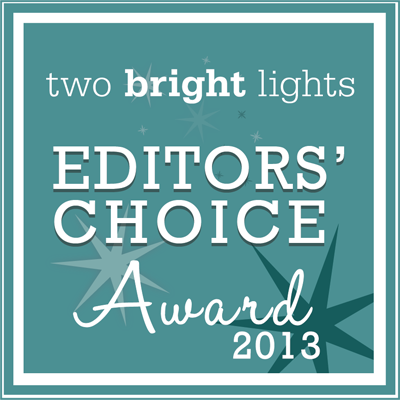 Today Erika Brechtel’s Birthday + Girls Night dinner is featured on Green Wedding Shoes. 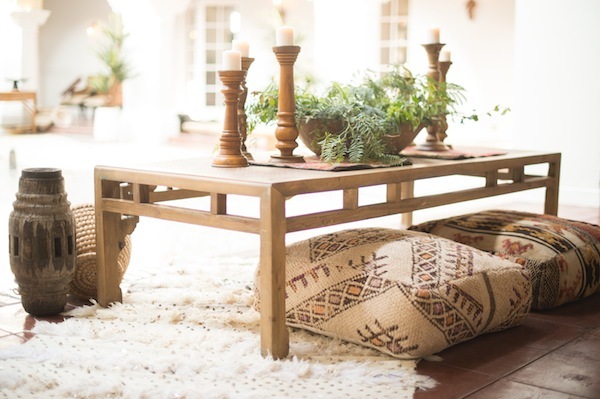 We absolutely love how she styles our pieces in this low dining setup! 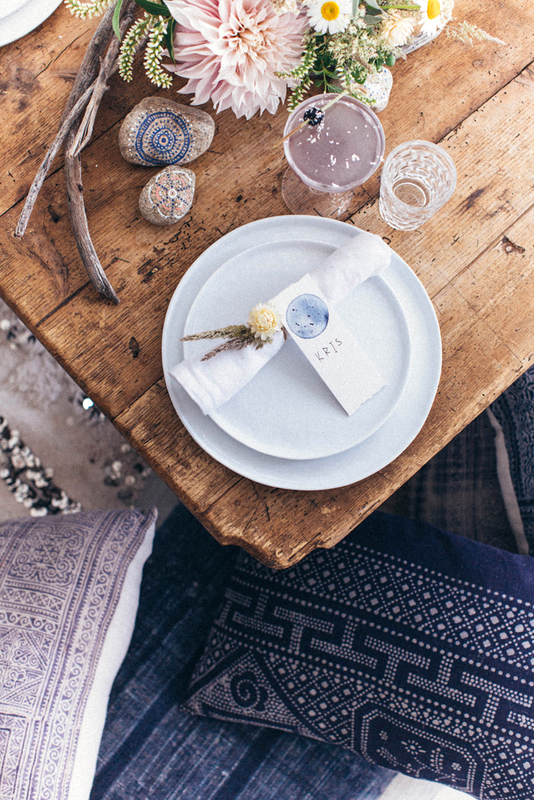 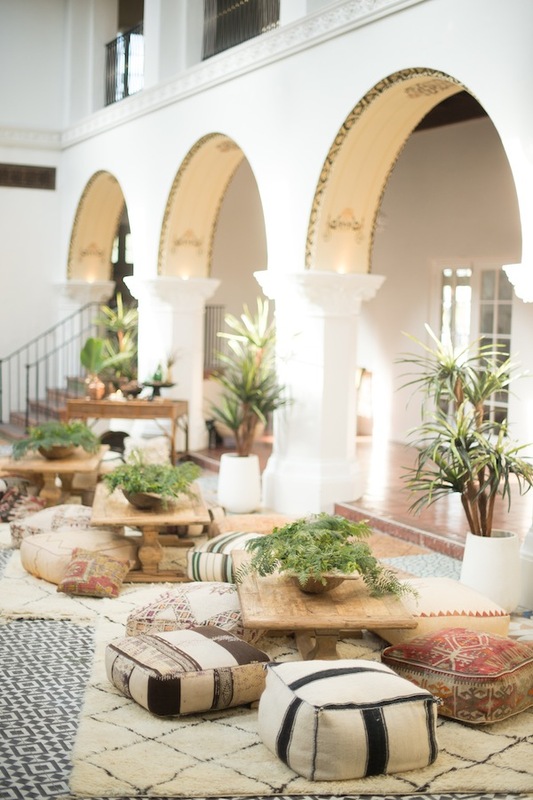 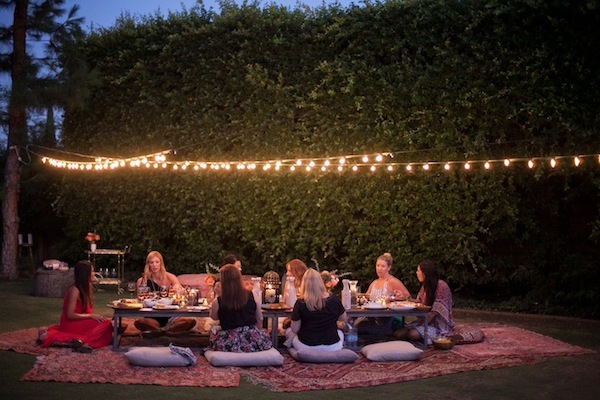 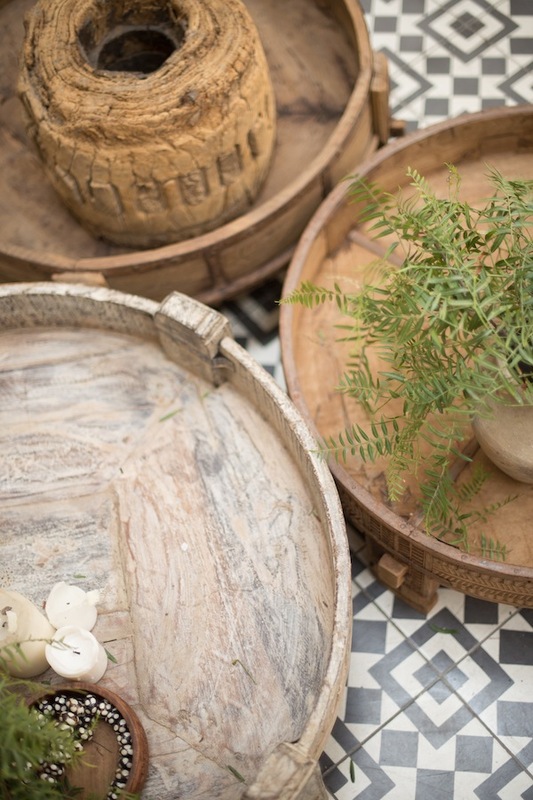 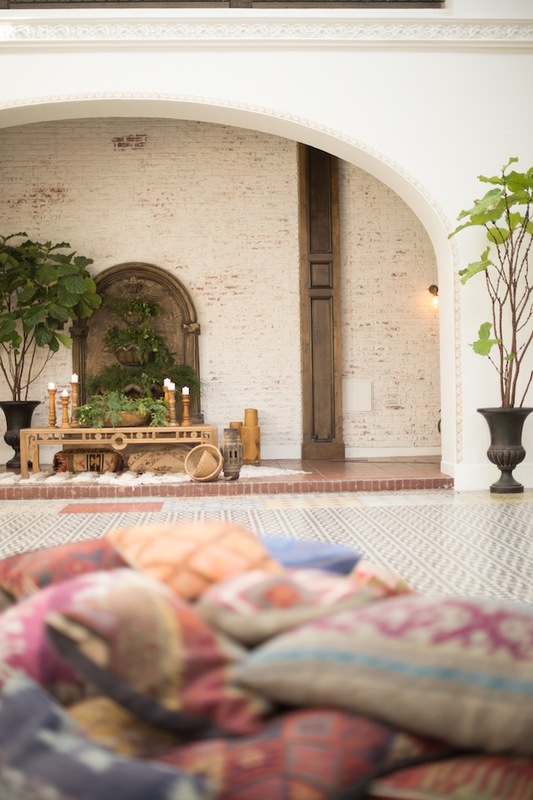 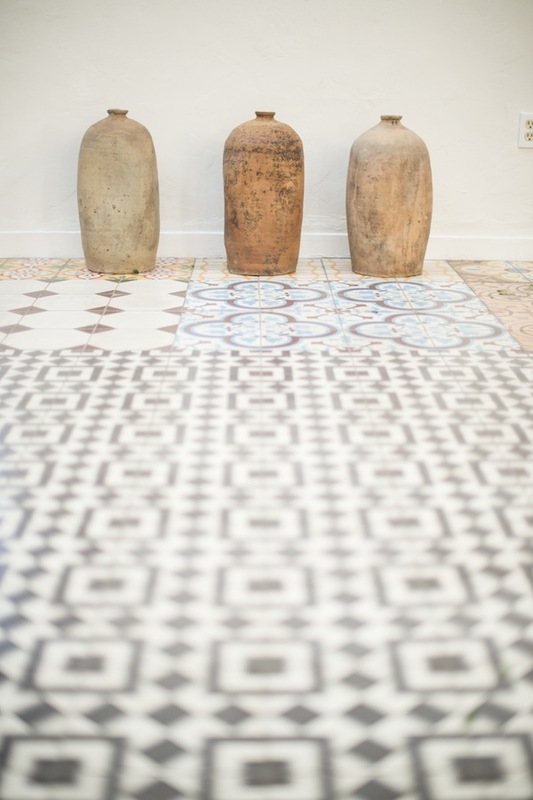 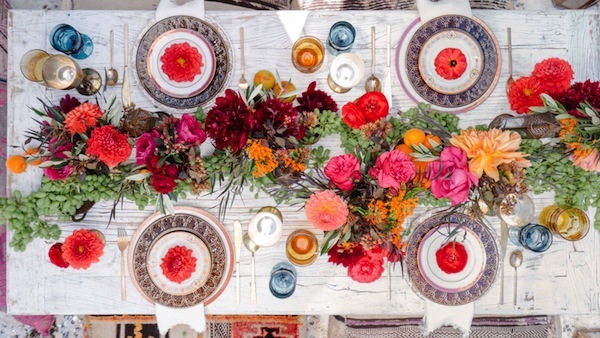 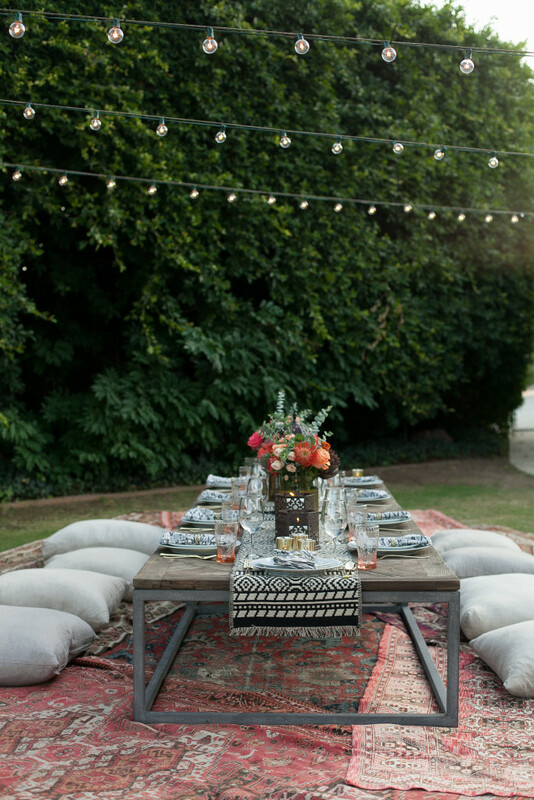 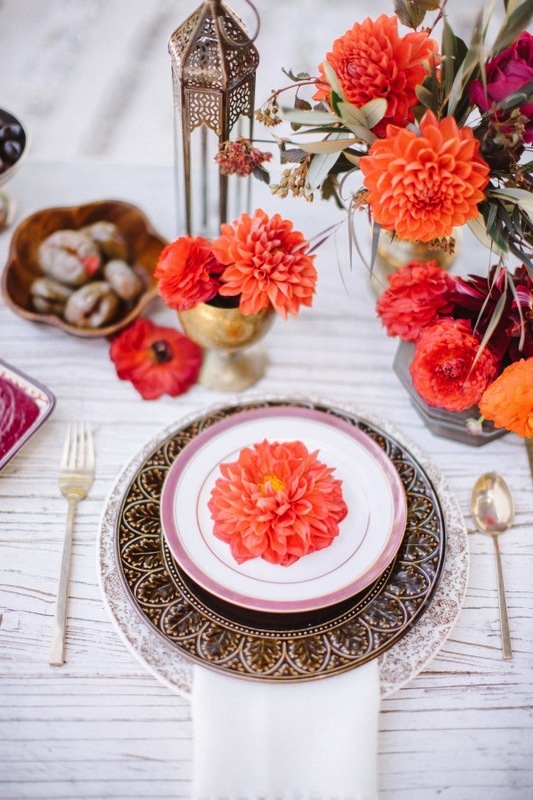 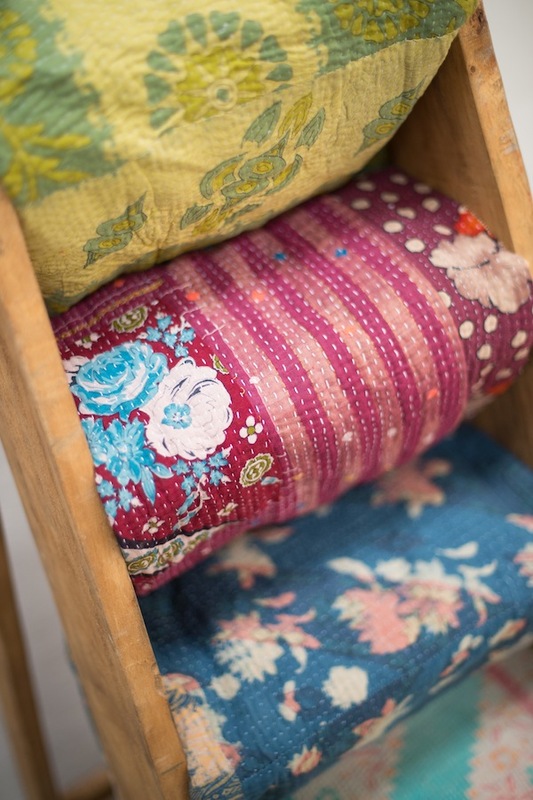 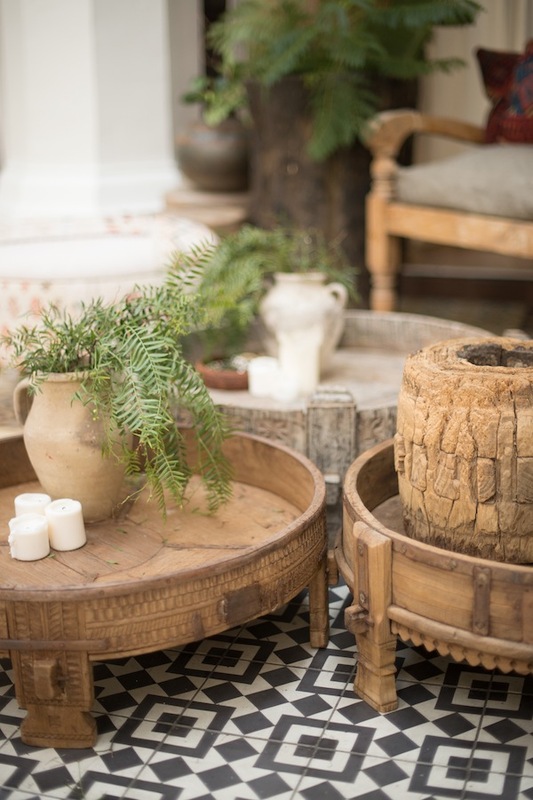 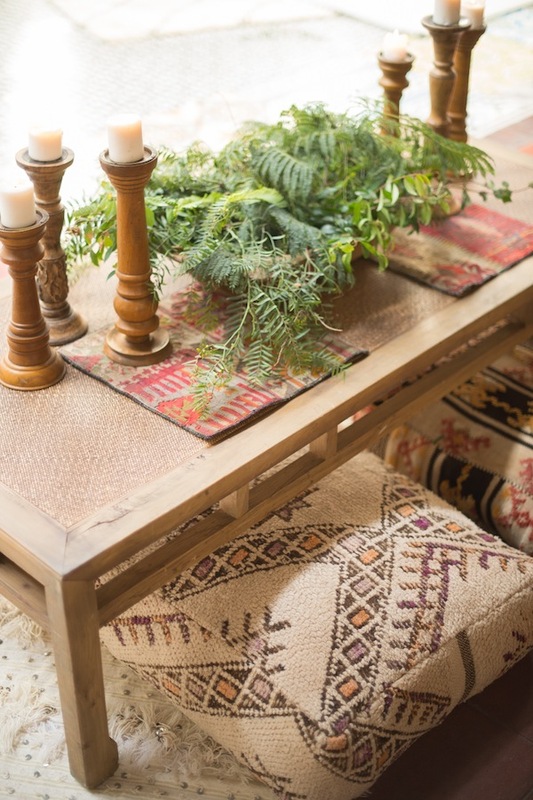 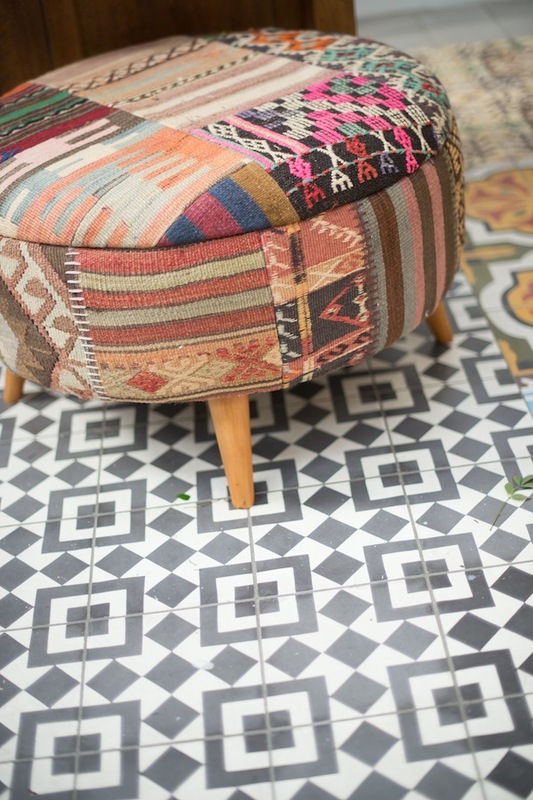 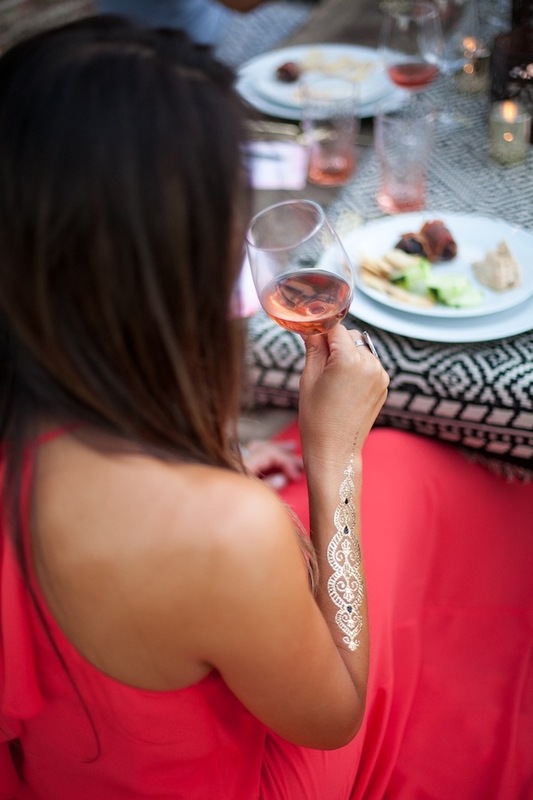 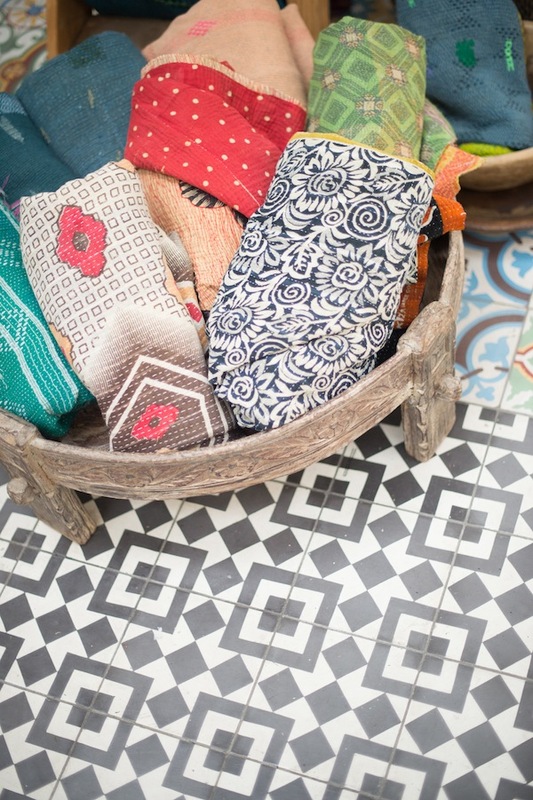 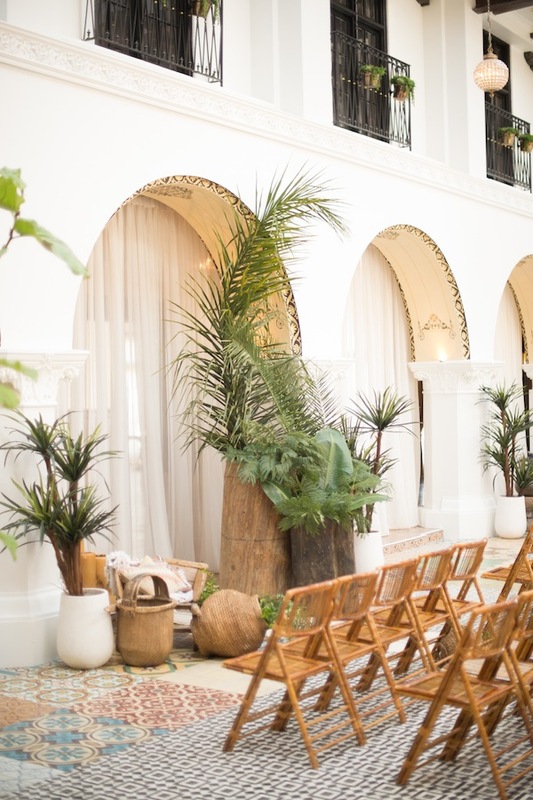 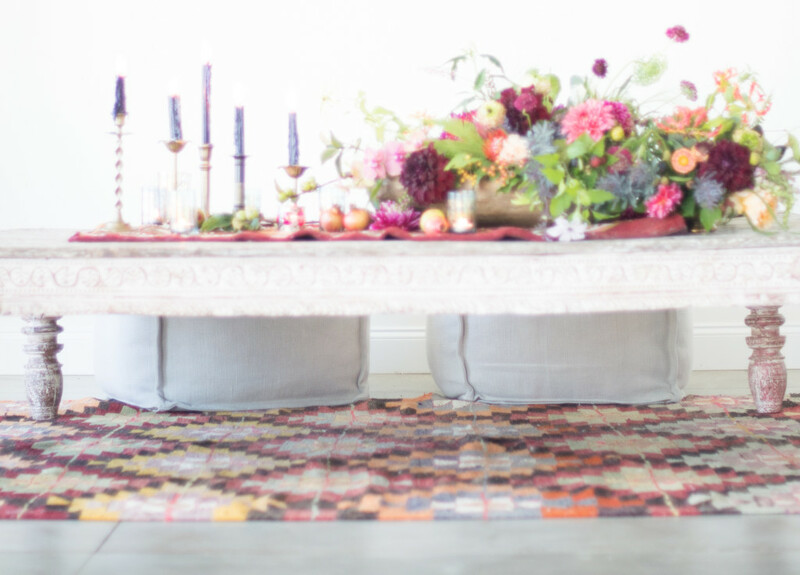 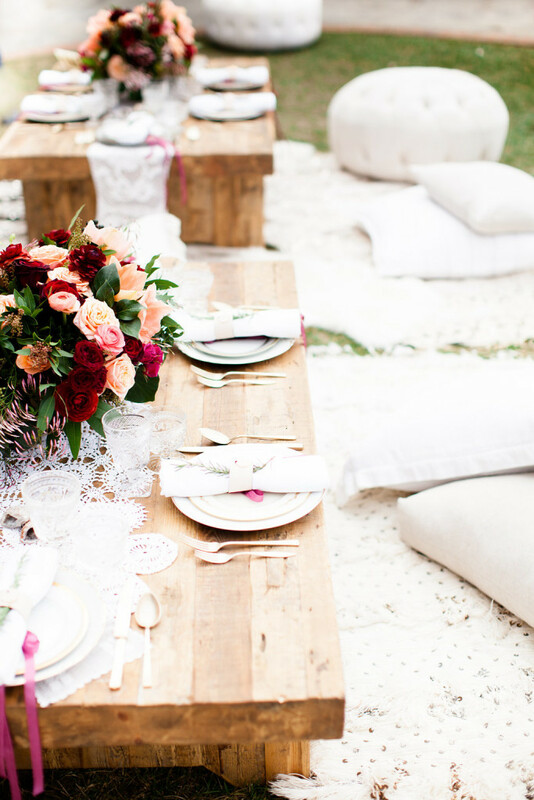 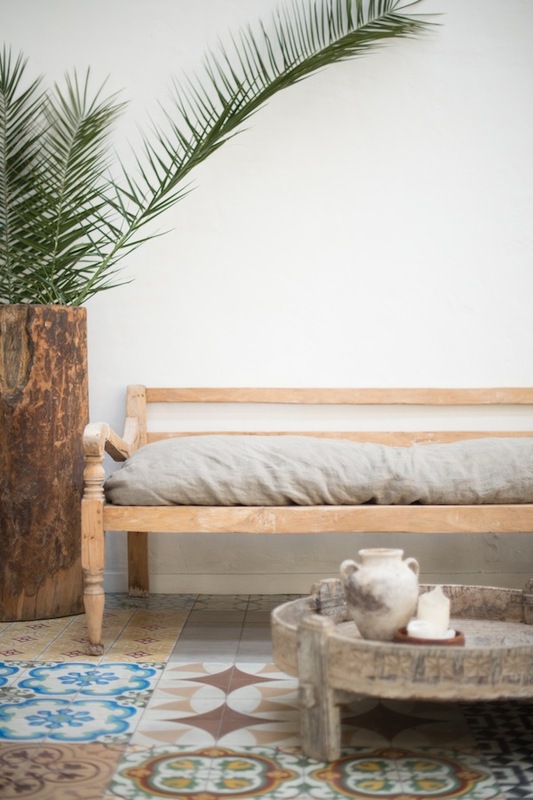 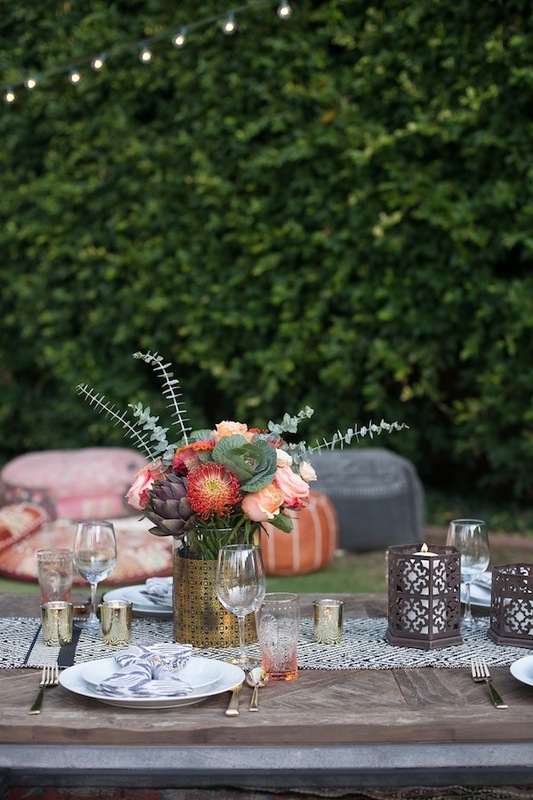 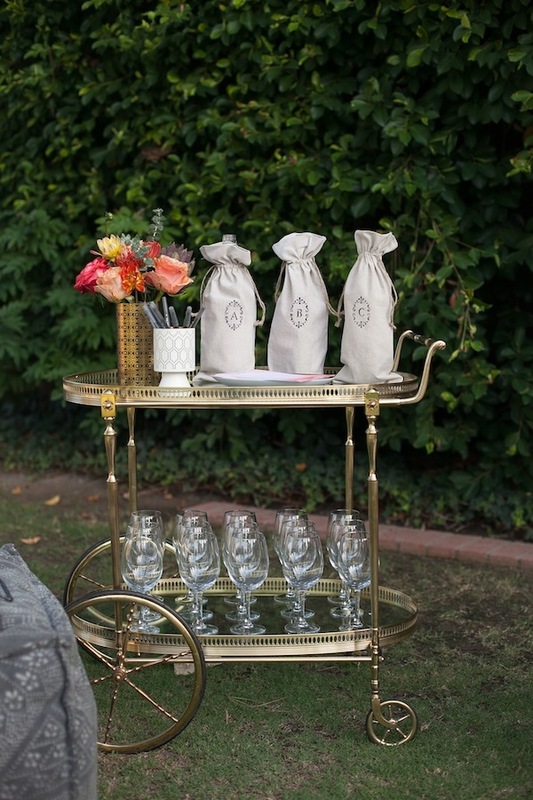 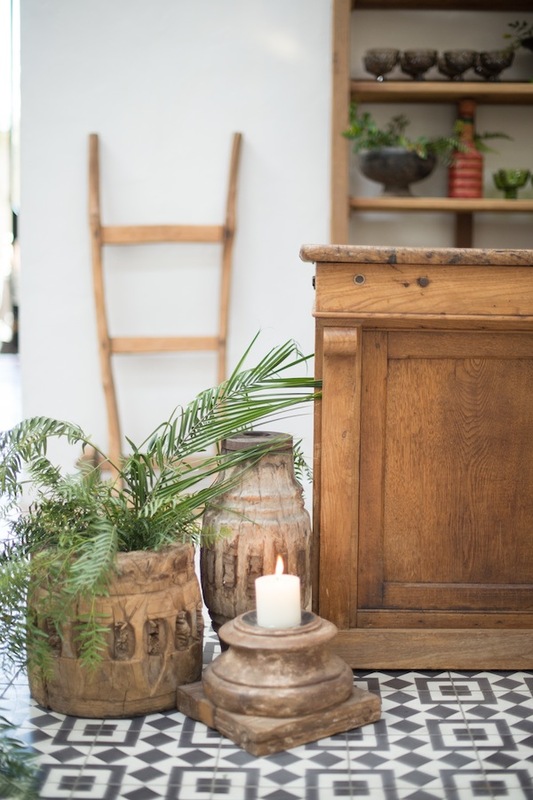 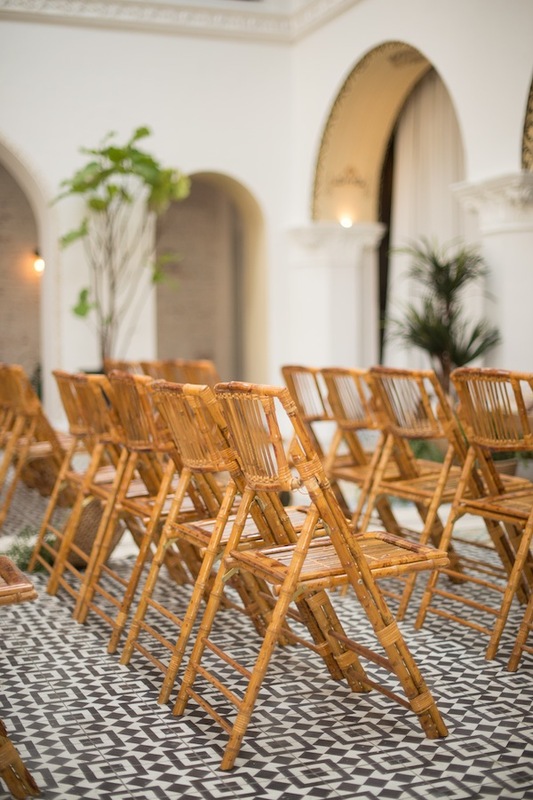 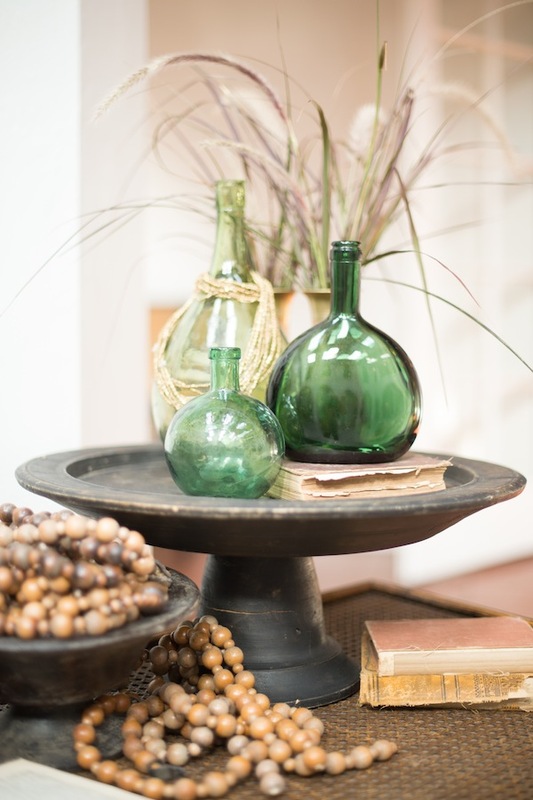 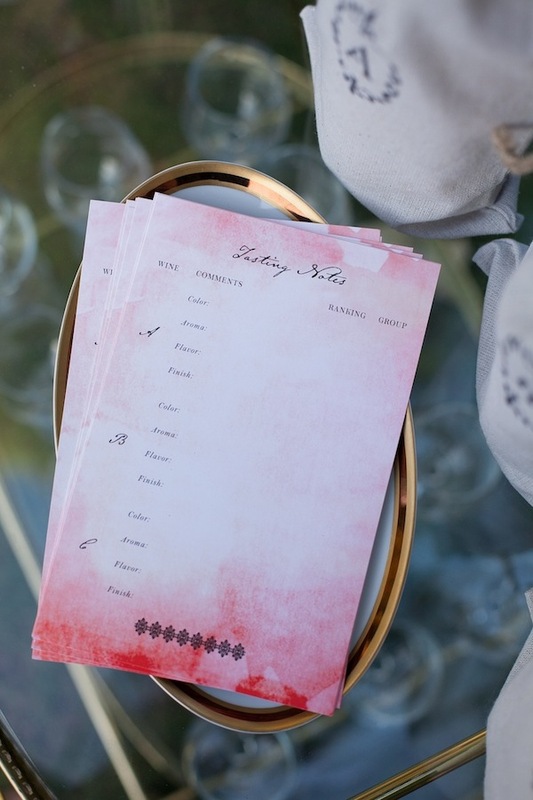 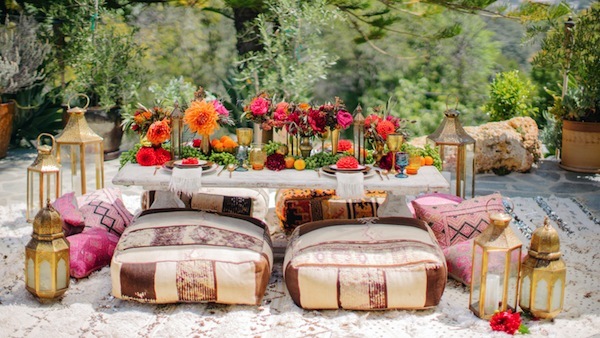 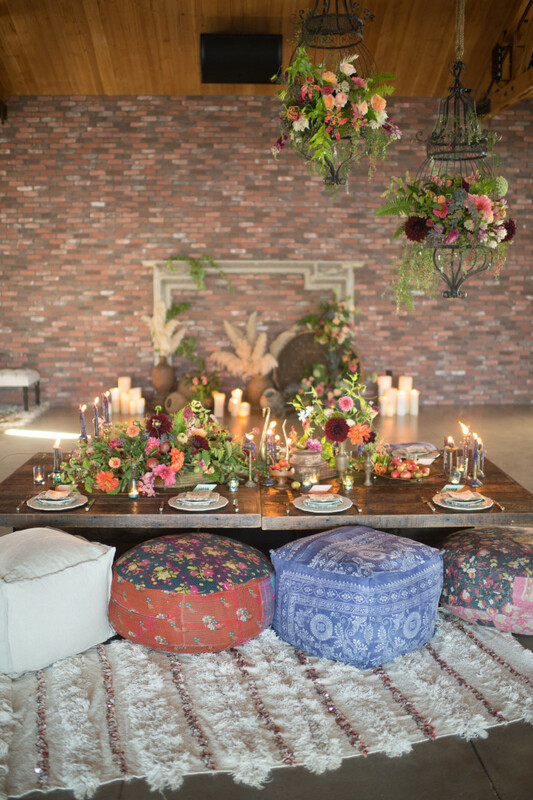 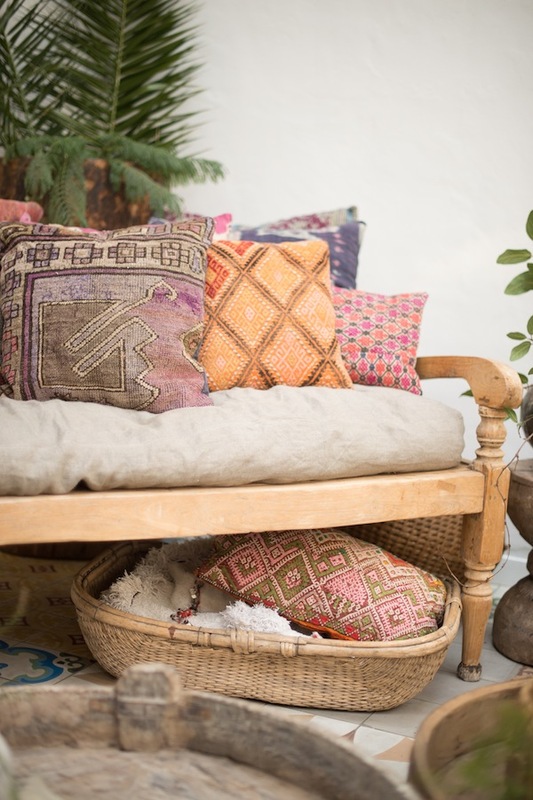 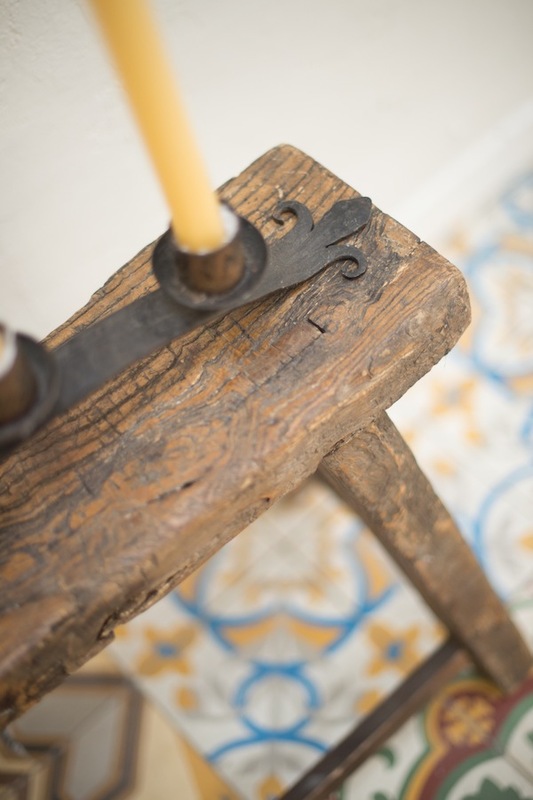 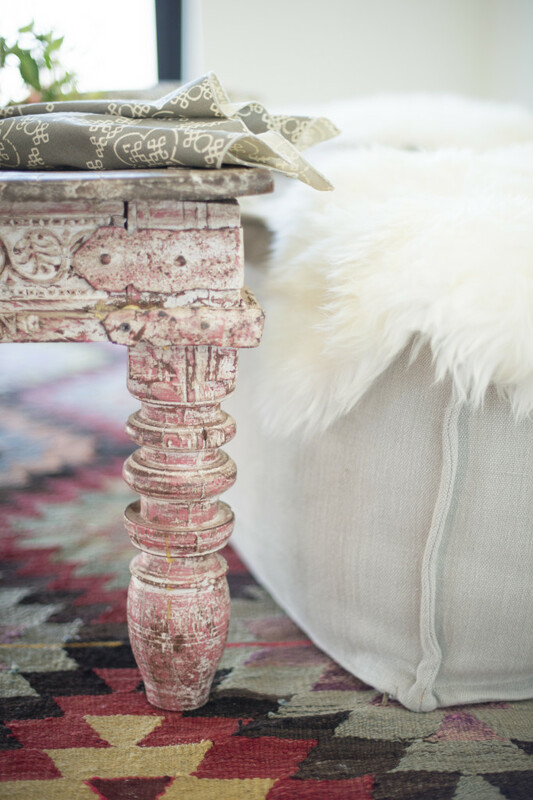 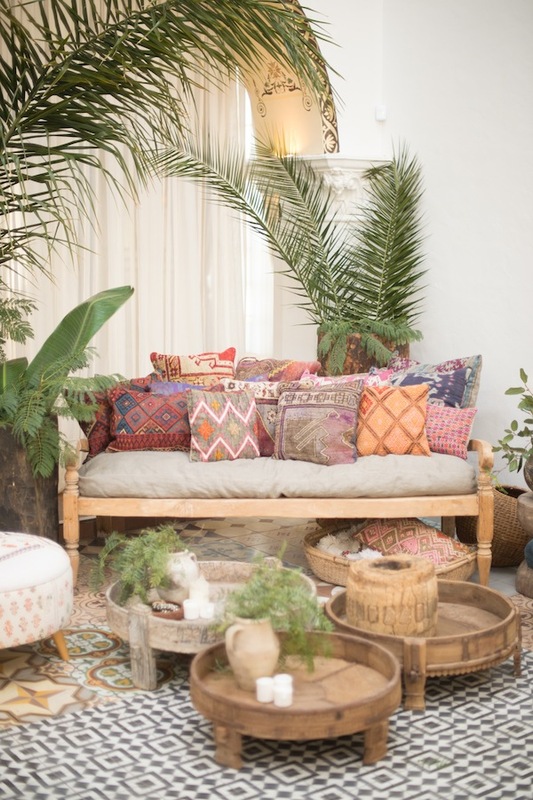 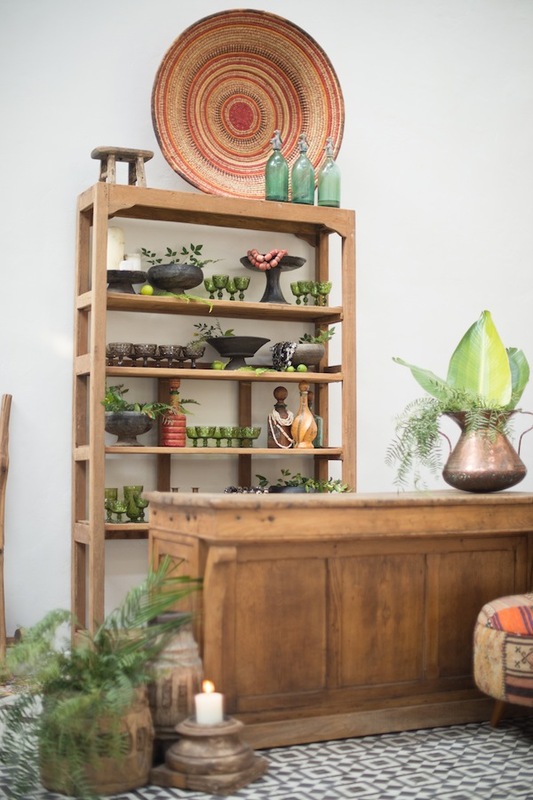 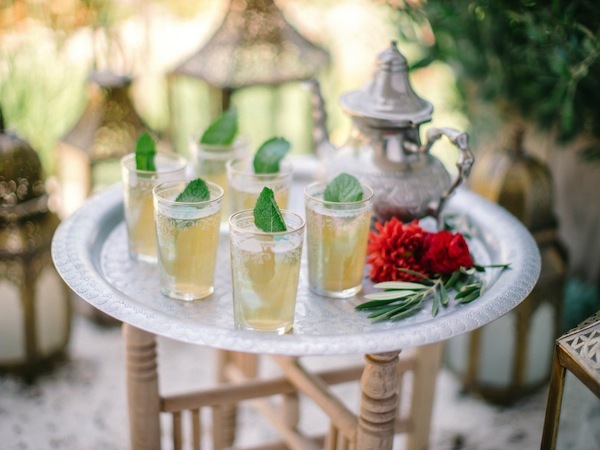 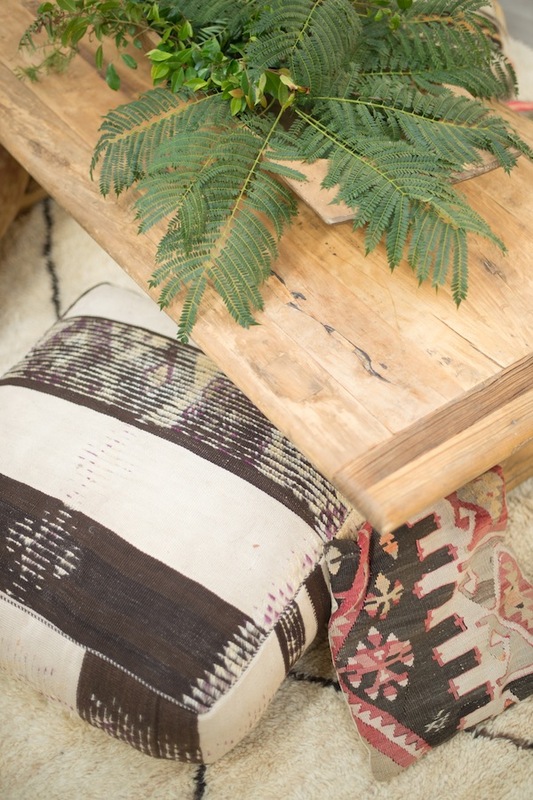 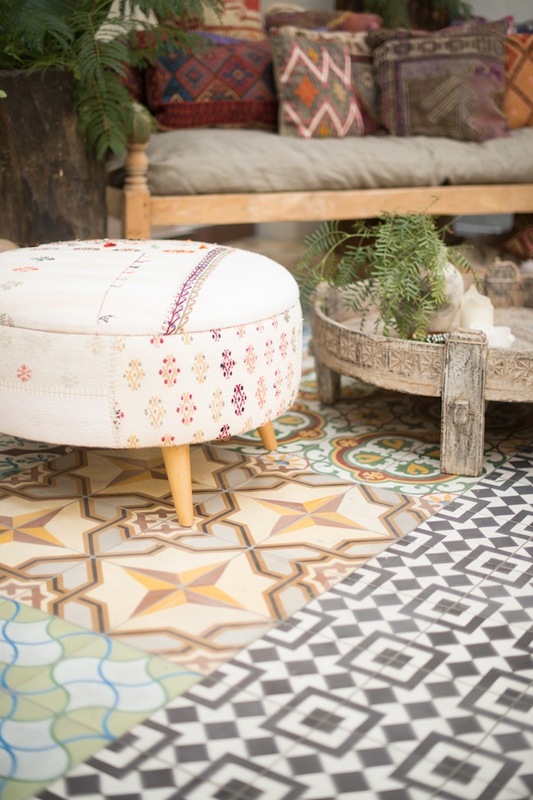 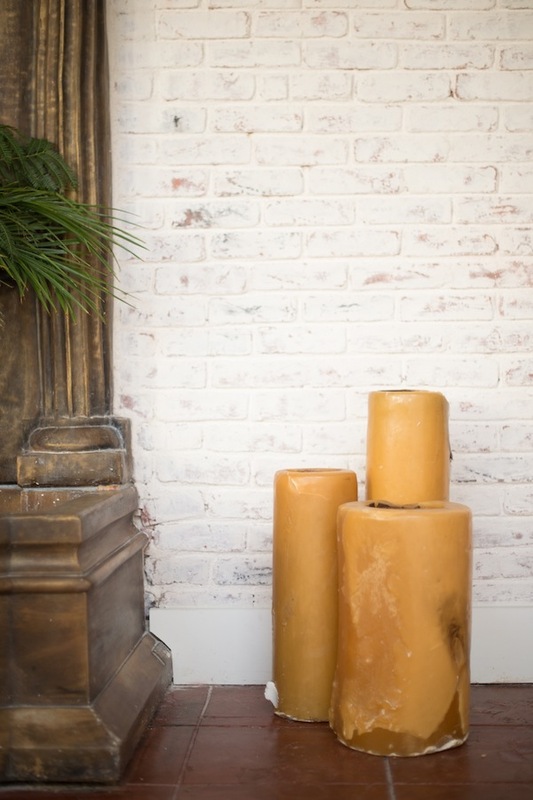 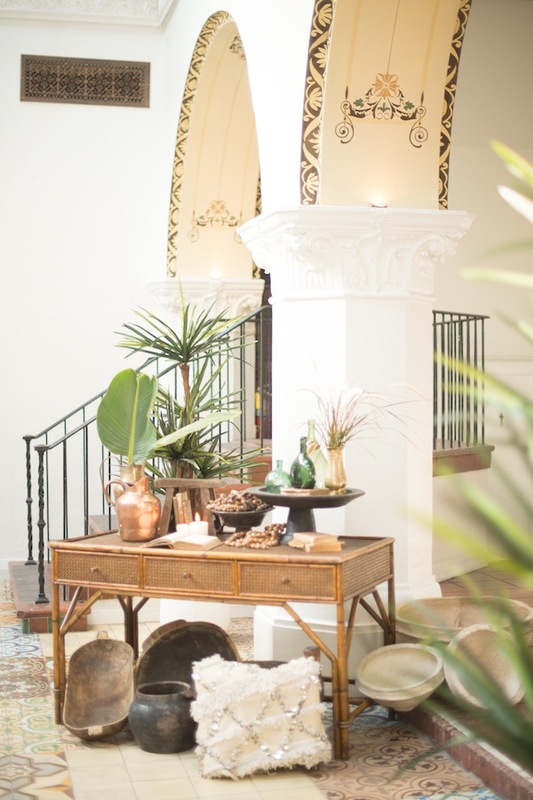 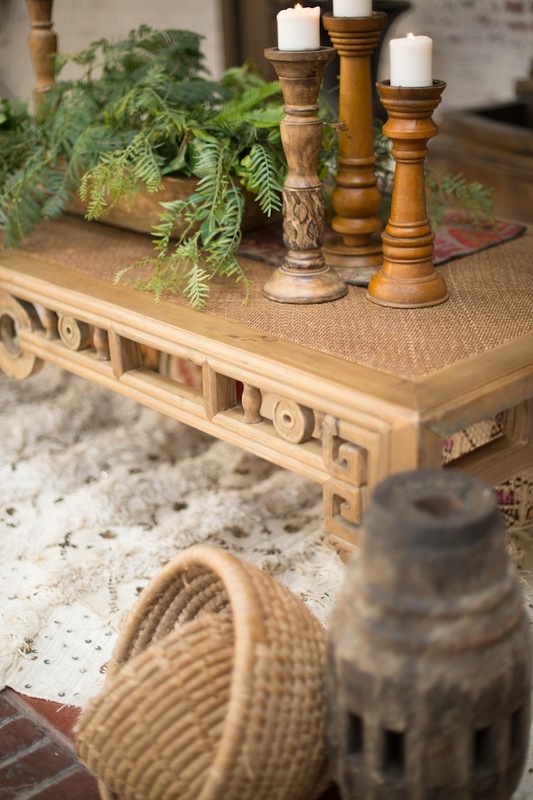 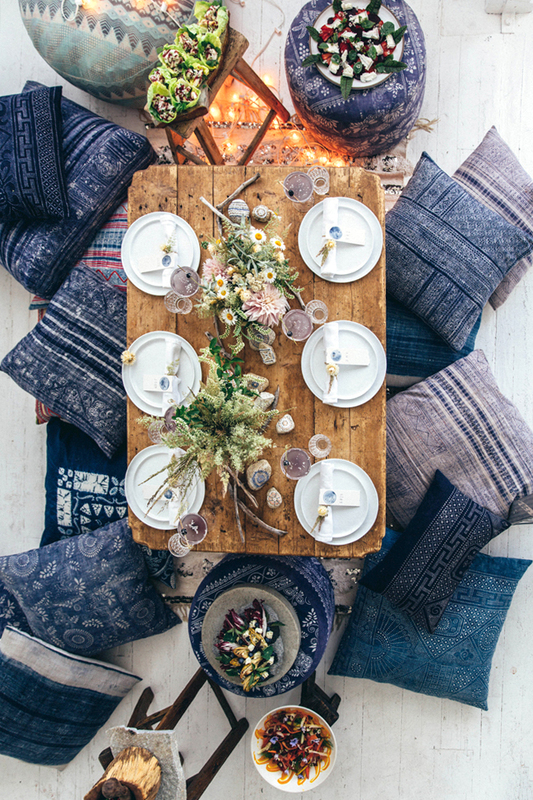 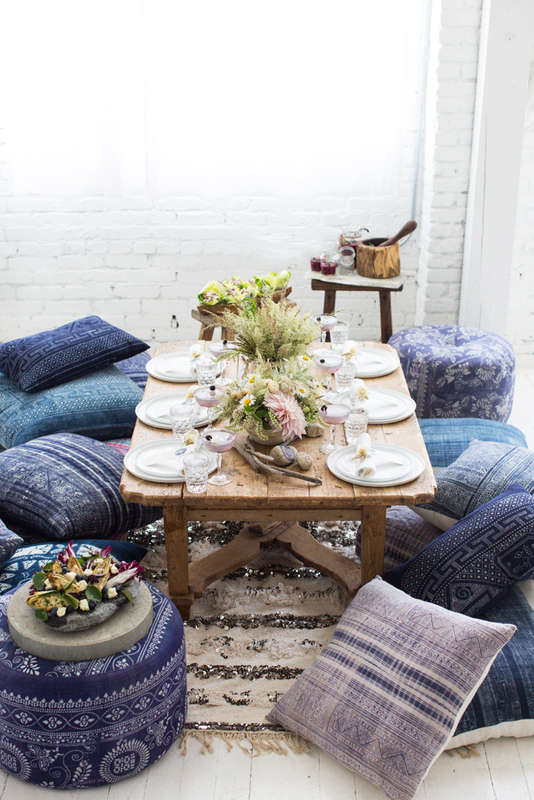 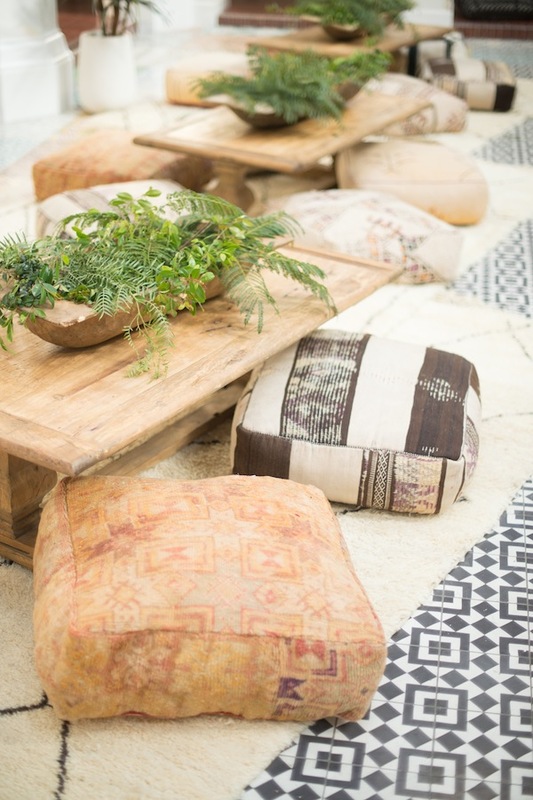 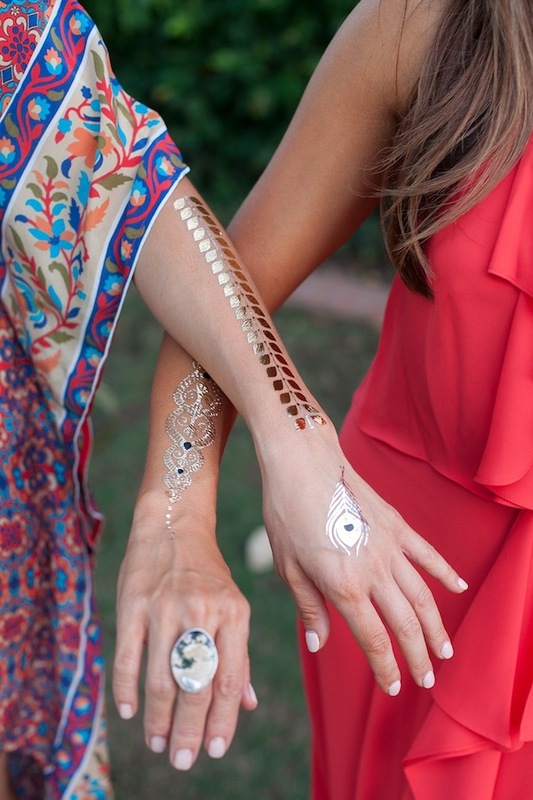 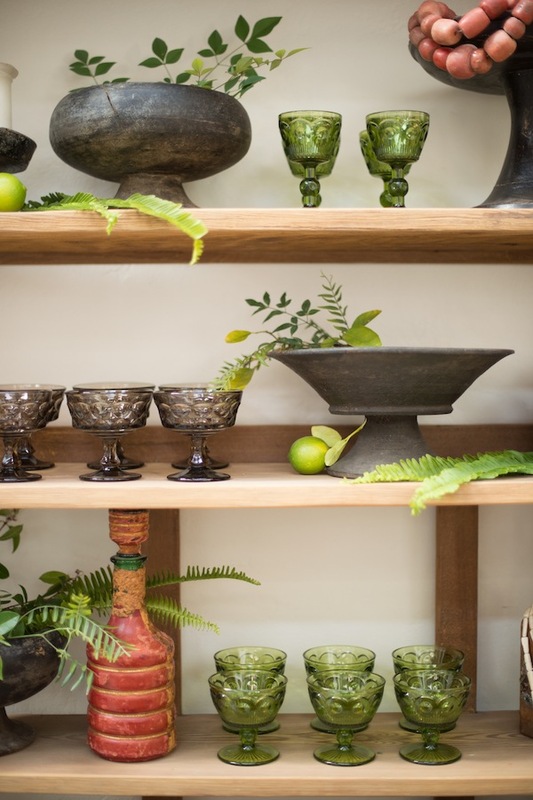 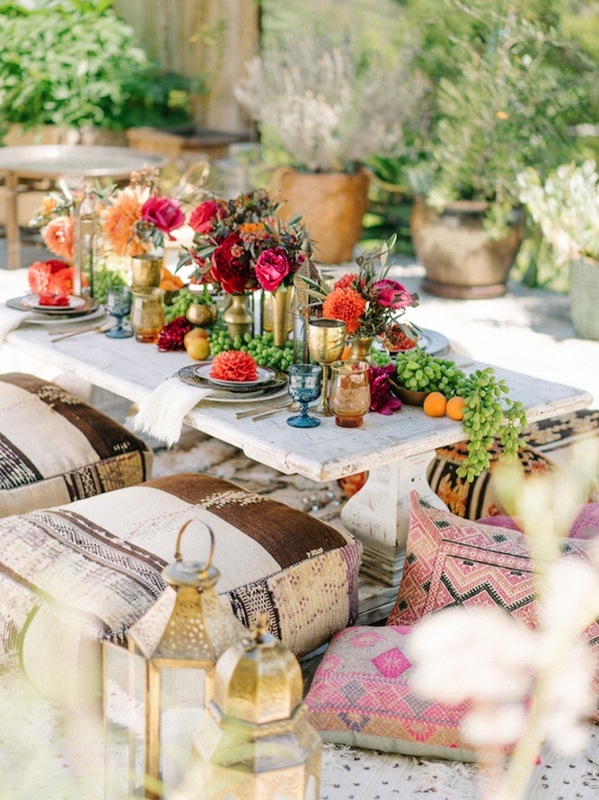 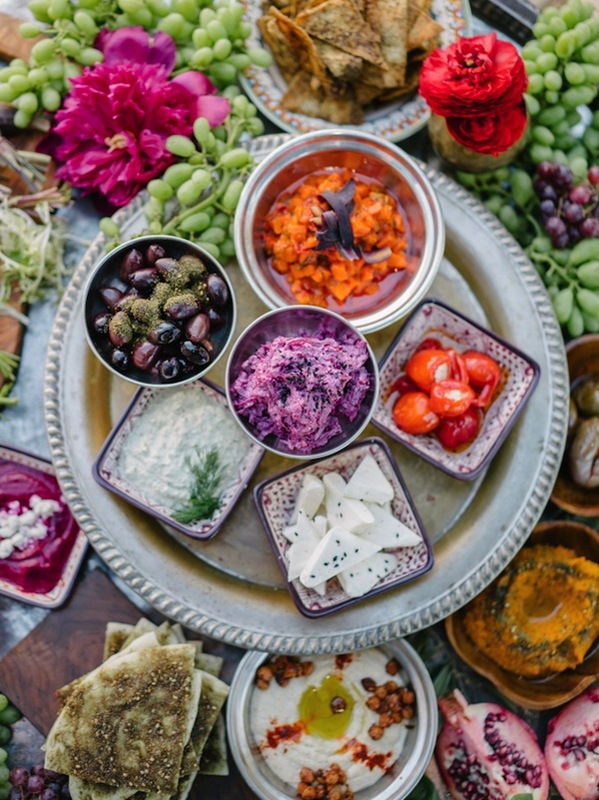 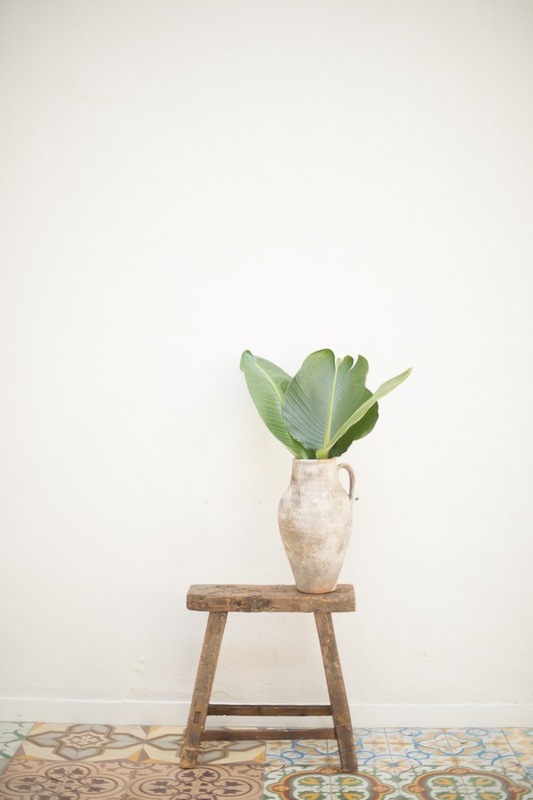 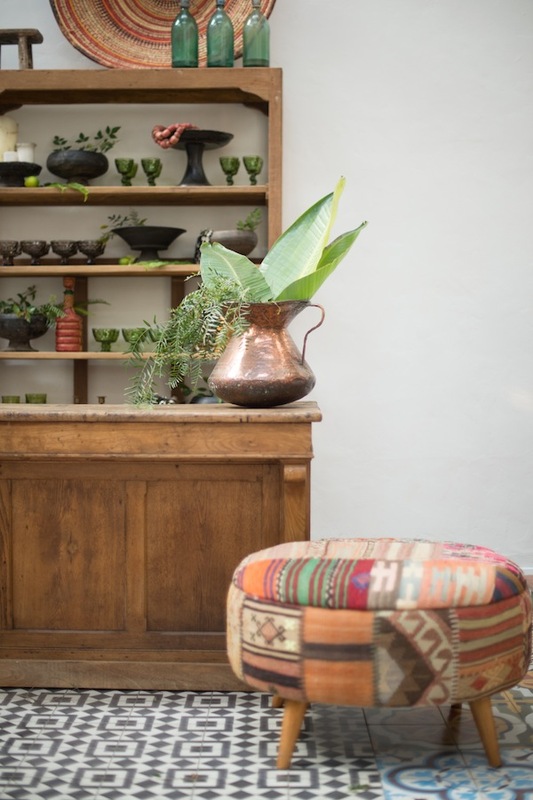 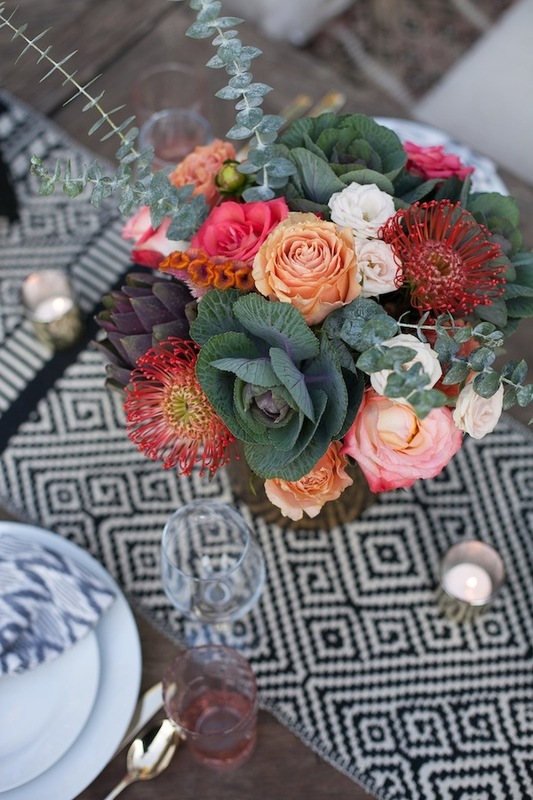 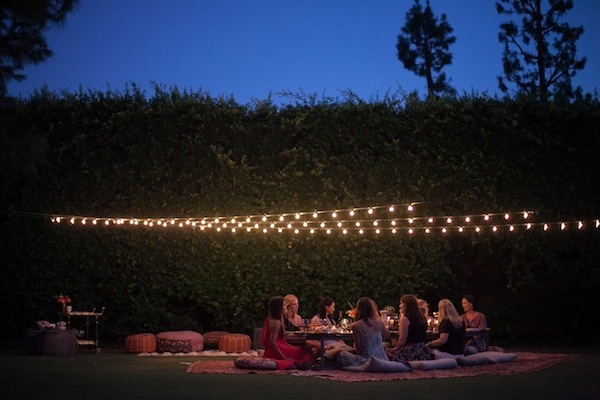 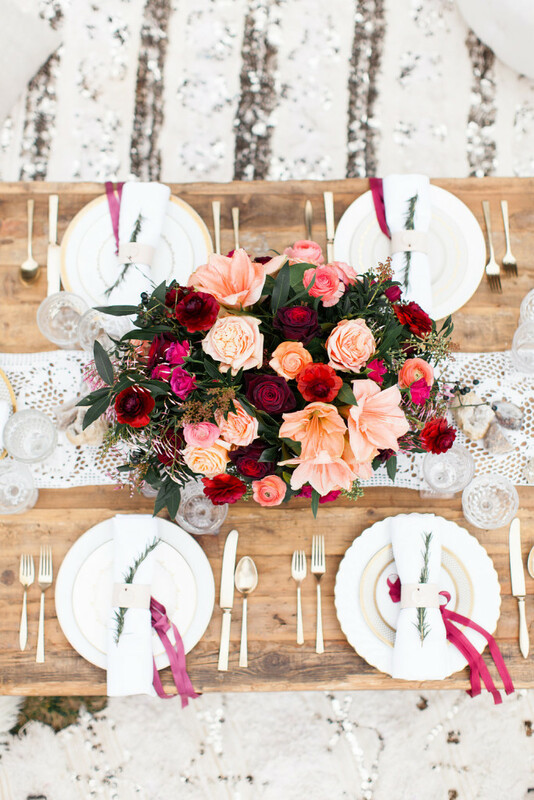 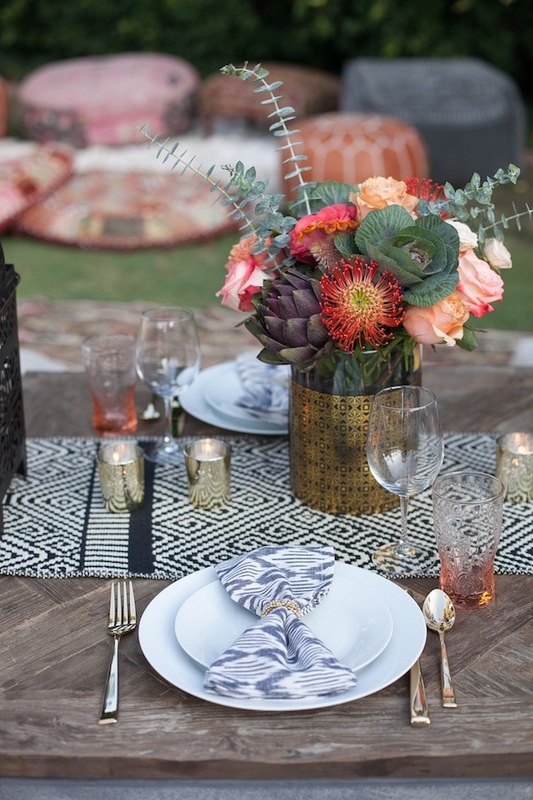 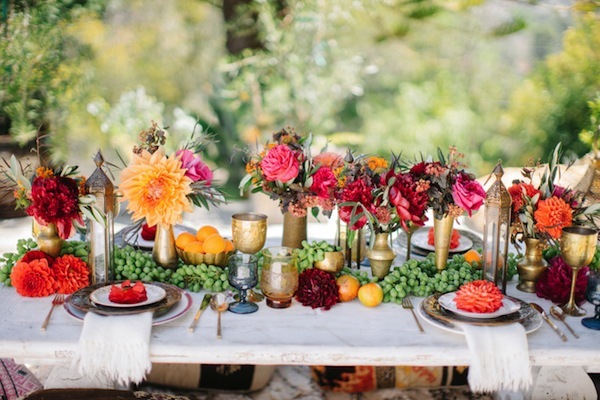 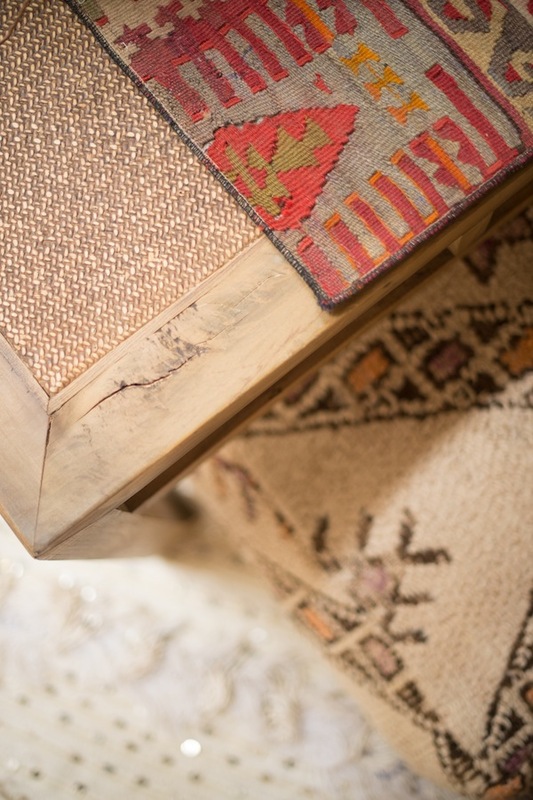 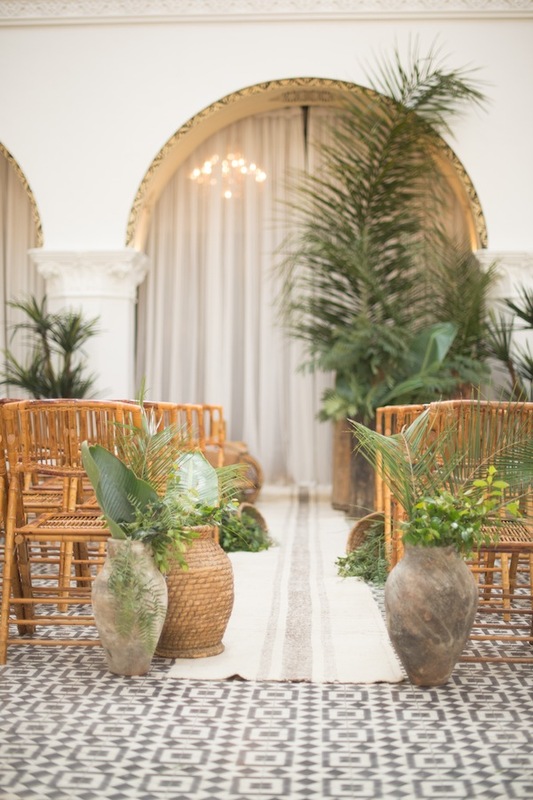 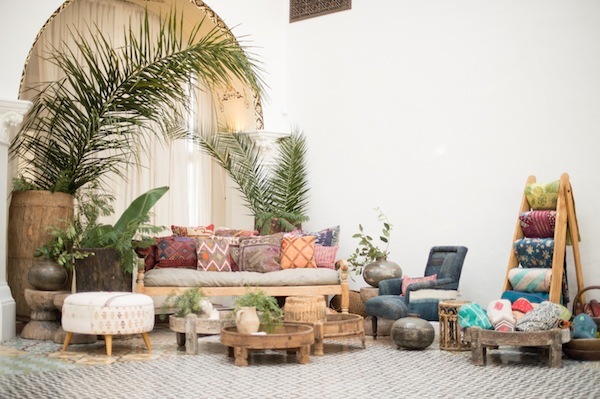 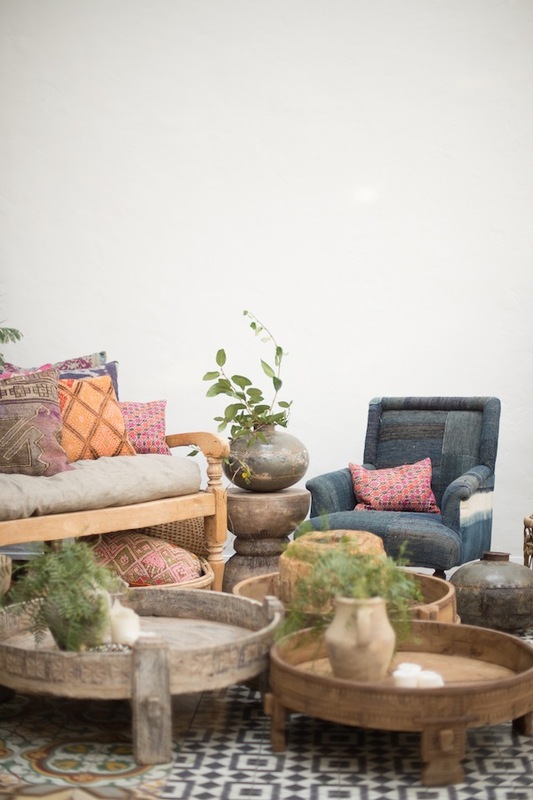 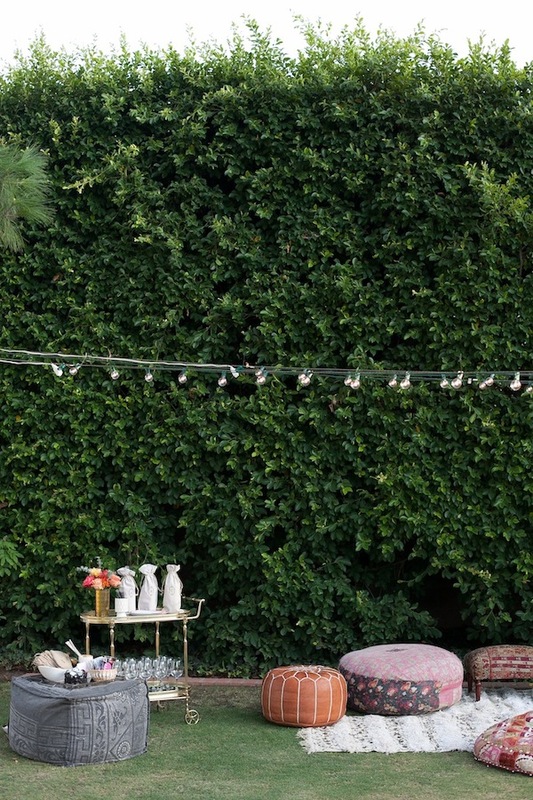 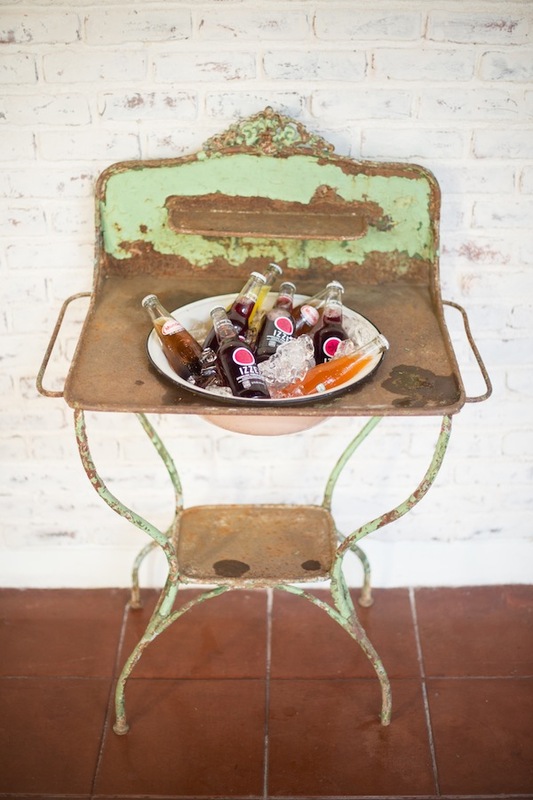 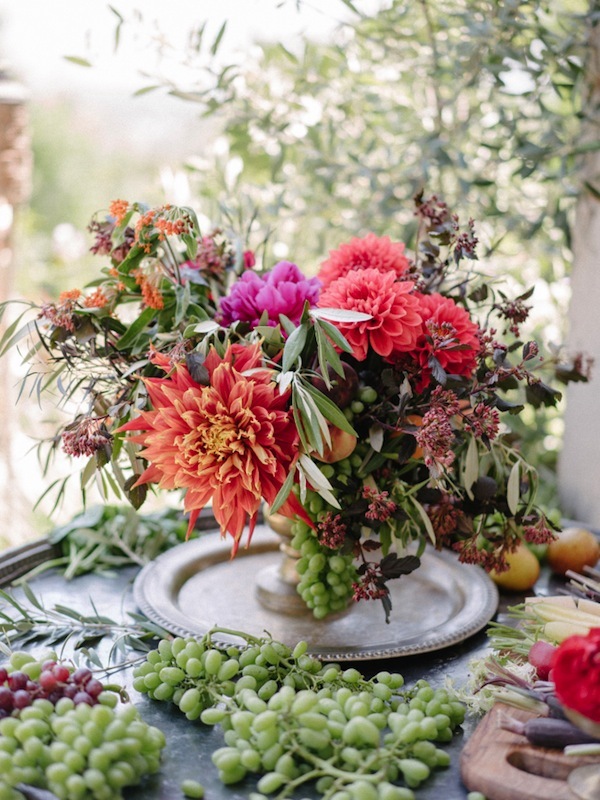 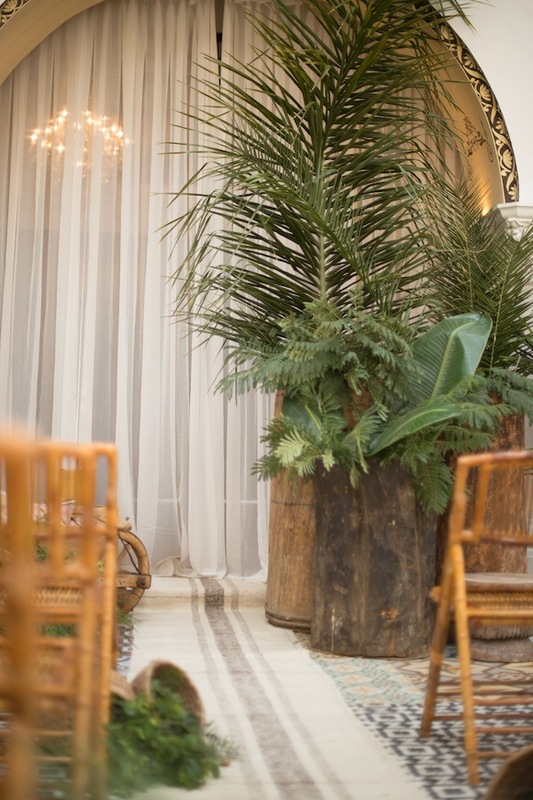 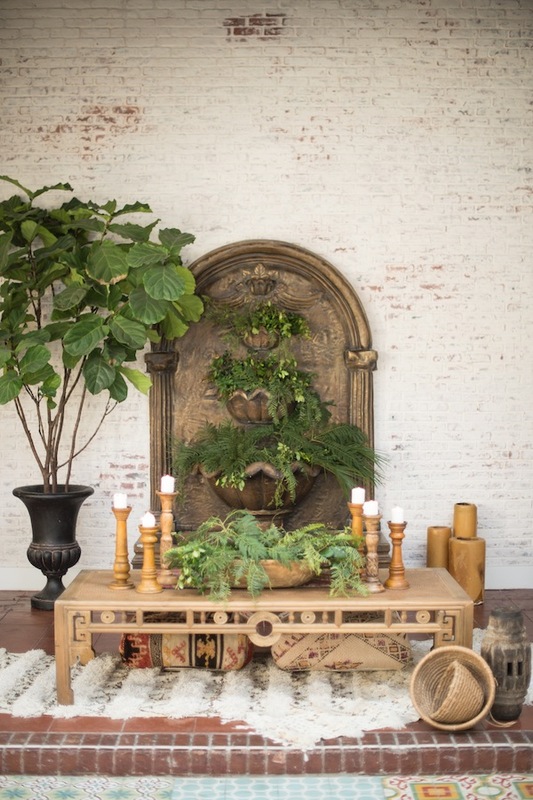 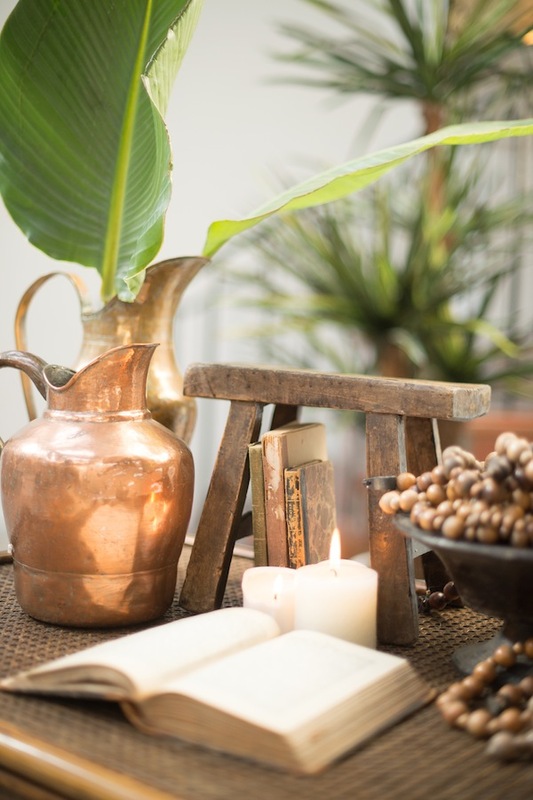 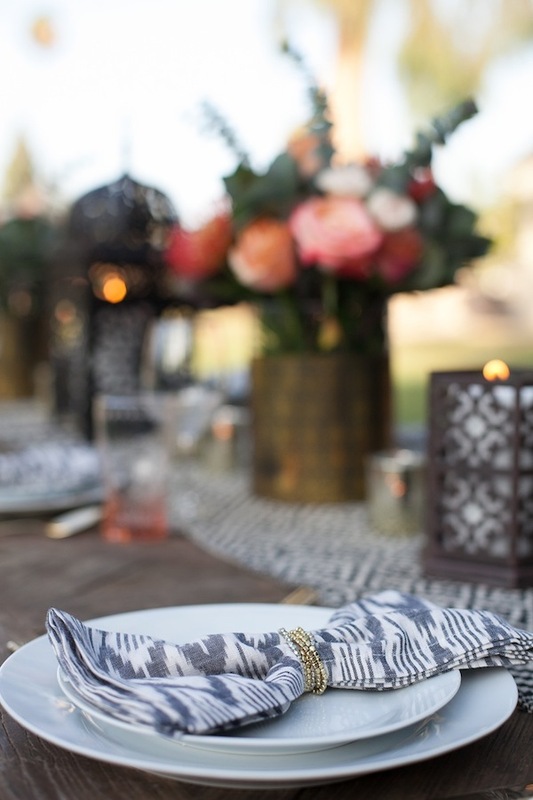 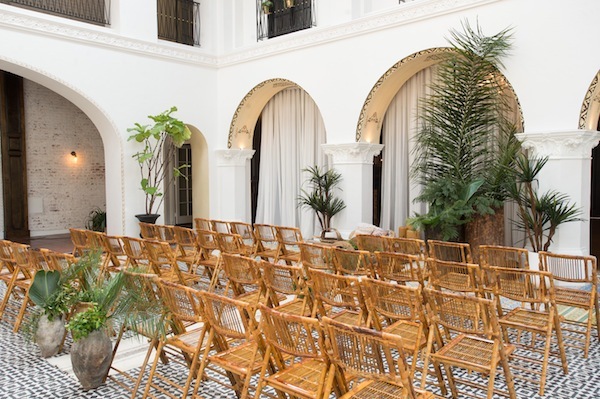 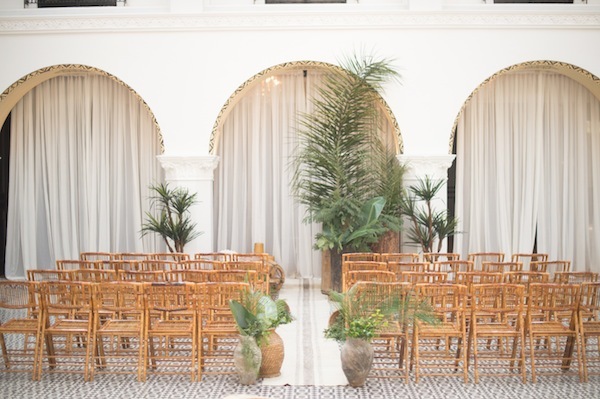 We are in love with this moroccan inspired soiree today on Style Me Pretty Living. 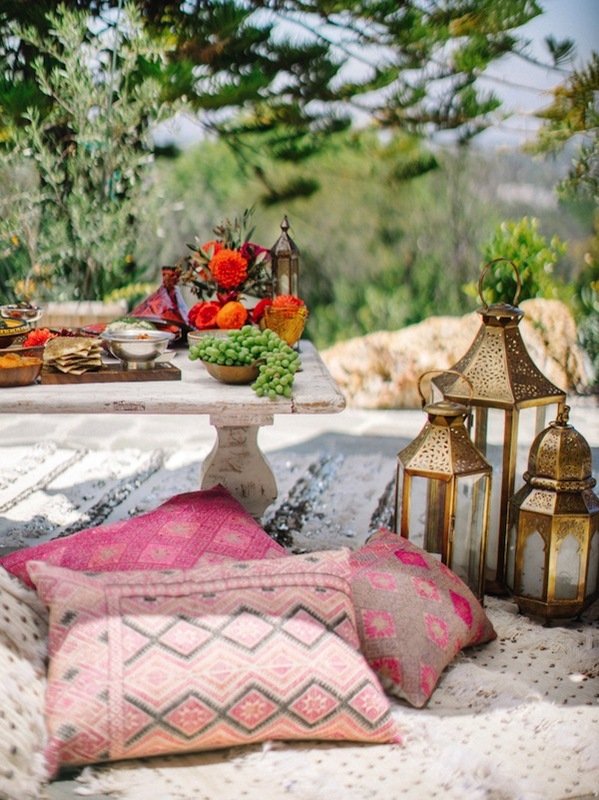 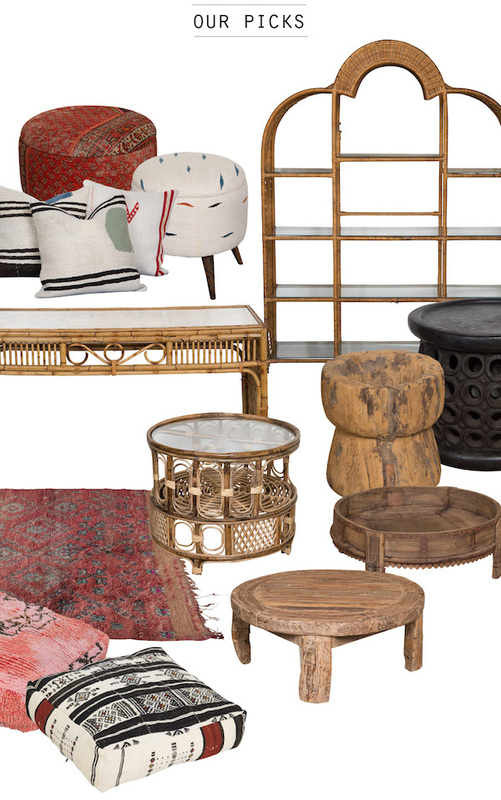 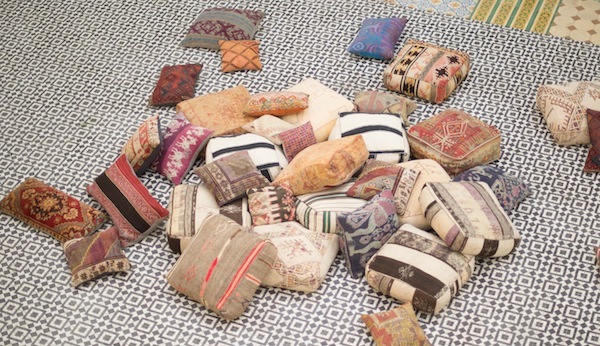 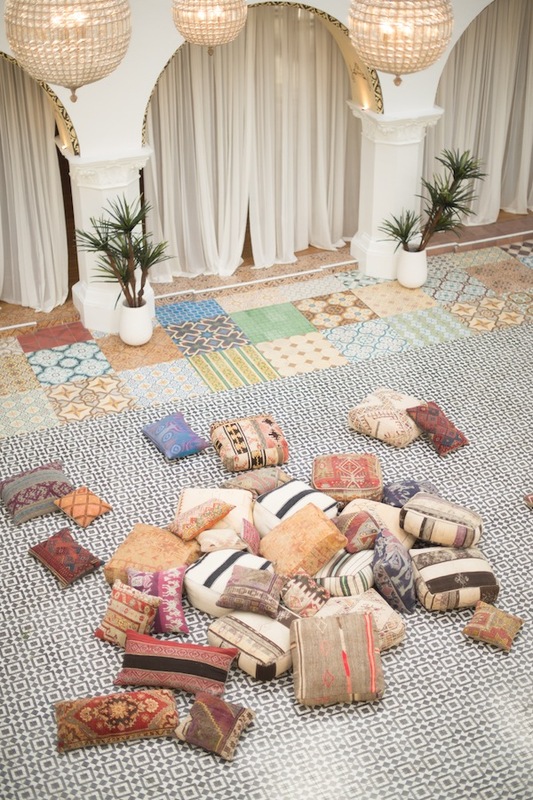 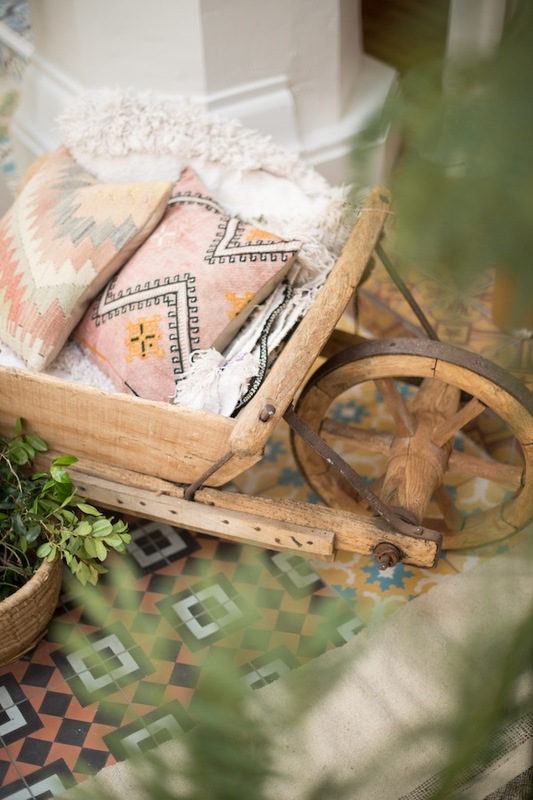 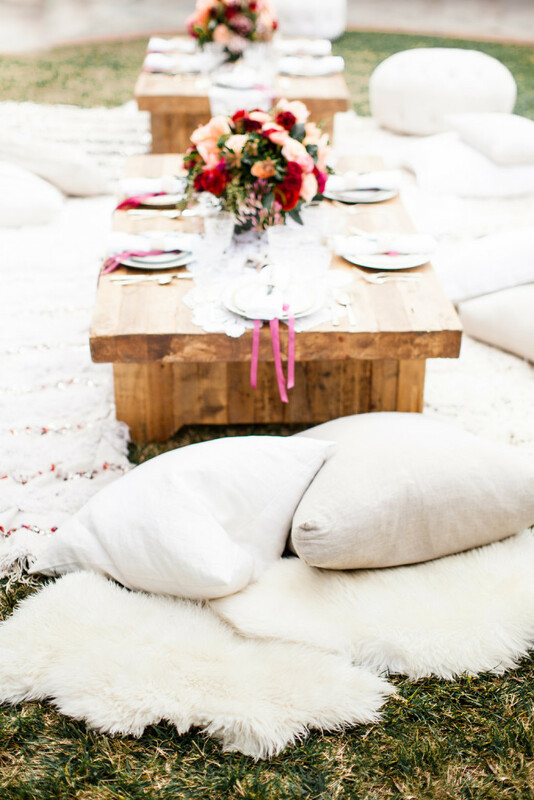 From our white Gunnar coffee table to the Elbaz floor cushions, pink Empress pillows and Glory moroccan marriage blankets, this feast is styled to perfection.